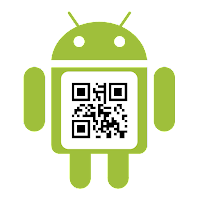 QR Code Generator v1.0.8 has released. 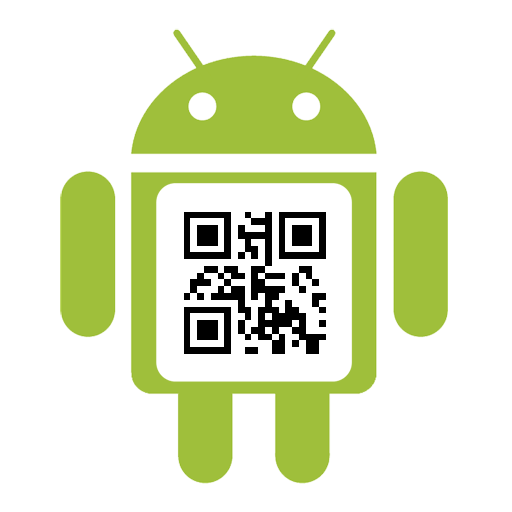 In this version, the default name format of the saved QR Code image file is changed to yyyyMMddHHmmss, it may let the file name more readable. Another new feature is the background mode to create your own QR Code image more convenient. In addition to the default template style, now you could choose any Photo or Picture as the background. Press the Other button in the template dialog and choose a image via built-in Gallery or other File Manager apps. There are two new buttons, Zoom In and Zoom Out, will be appeared in the background mode. Press them to enlarge or narrow the QR Code result. 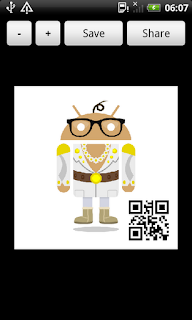 Besides, you could also touch and move the QR Code result to any position on the background. 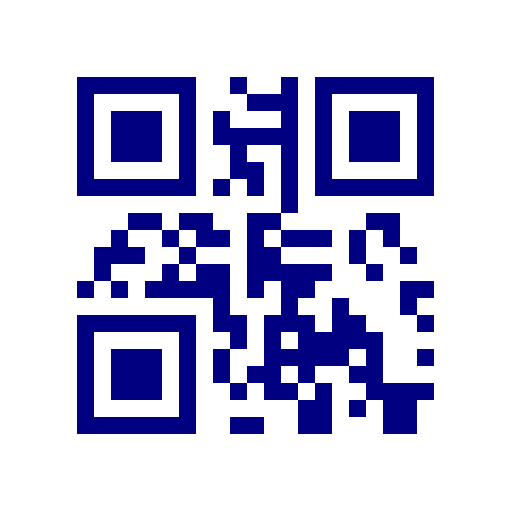 One question you may meet after using QR Code Generator: Where is my saved image file? or download file manager apps from Market. It is very easy to use. 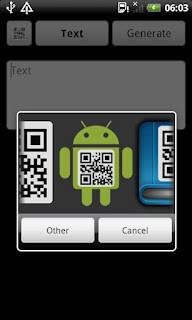 Select the type first, input the content and press the "Generate" button, then the QR Code will be created. You can save it in the external storage or share it via other applications, like Facebook or Gmail. 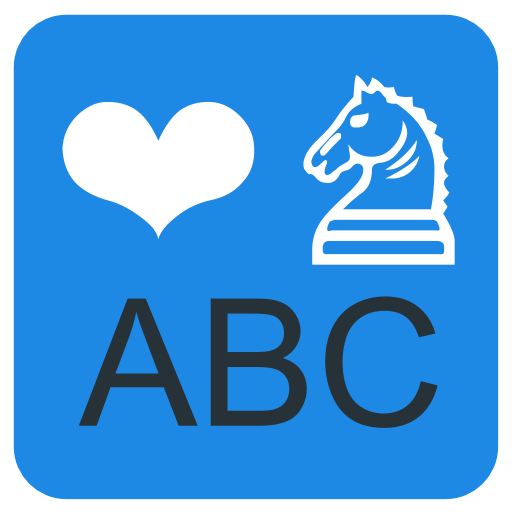 This is my first Android application, hope you like it.